Nvidia invested heavily in real-time ray tracing capabilities in its GeForce RTX 20-series graphics cards—so much so that those highest-end GeForce GPUs swapped out the age-old “GTX” branding for the new “RTX” name. But industry support for the radical new technology hasn’t been fast in coming. Only a handful of big-name games ship with RTX features enabled. At the annual Game Developers Conference on Monday, the company revealed plans designed to spur wider adoption. Beyond some dev-centric announcements, Nvidia is enabling basic ray tracing support for several non-RTX GeForce GPUs. Yes, you read that correctly. RTX is coming to GTX. Kind of. 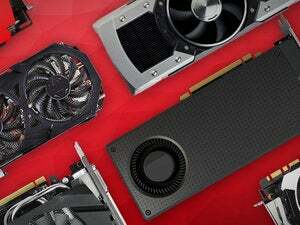 The GeForce GTX (and RTX) graphics cards that will support real-time ray tracing. An April GeForce driver update will unlock basic ray tracing support in GTX 16-series GPUs like the recently released GeForce GTX 1660 Ti, as well as last generation’s GTX 10-series graphics cards from the 6GB GTX 1060 on up. (No budget GPUs, in other words.) Developers won’t need to do anything special to support ray tracing on GTX GPUs, either. If a game has ray tracing, compatible GTX cards will work with it. It’s a surprising move, especially given that any DirectX 12 GPU is already theoretically capable of real-time ray tracing using Microsoft’s DirectX Raytracing API. 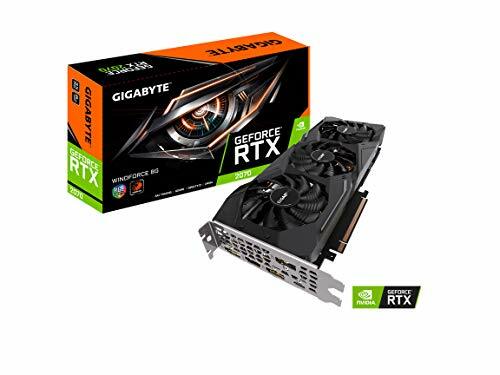 The industry’s ongoing message, driven home hard by Nvidia itself, is that older graphics cards couldn’t perform ray calculations without slowing gaming frame rates to a crawl. That’s the reason that real-time ray tracing, long considered a graphics Holy Grail, took so long to materialize in games you can actually play. Nvidia’s surprise DXR support for older GTX cards shows that the situation is seemingly a bit more nuanced. 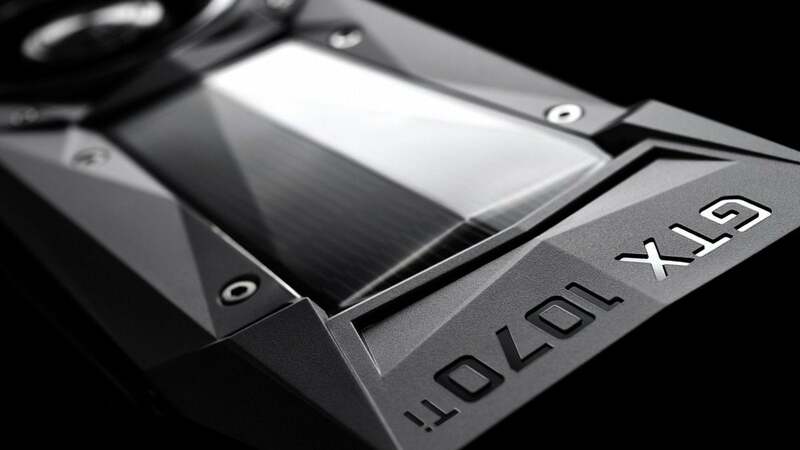 Nvidia says that GTX graphics cards will cast far fewer rays than RTX cards can with dedicated ray tracing hardware, which makes sense, and as such they’ll be limited to basic ray tracing effects. 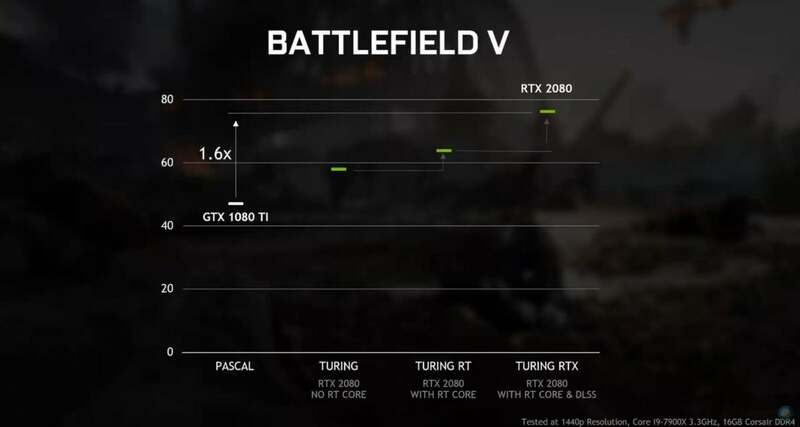 You won’t be running Battlefield V’s Ultra ray-traced reflections on your GTX 1070. But you might be able to run them on Low or Medium settings! Ray tracing performance on GTX graphics cards will vary widely depending on how a given game deploys ray tracing. 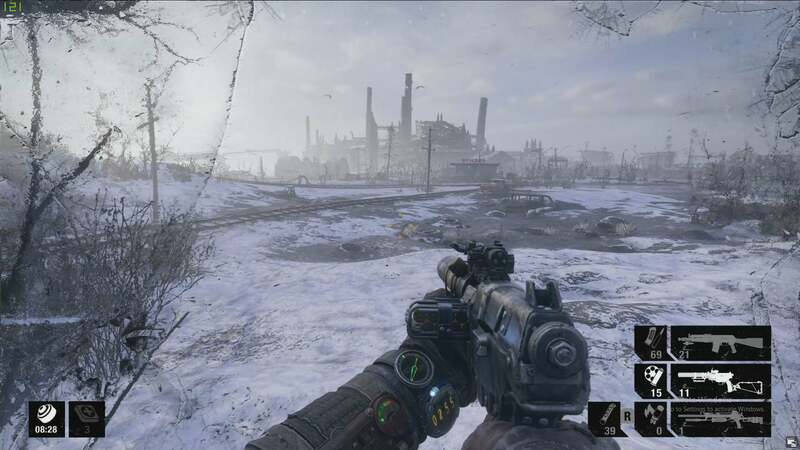 Metro Exodus, for example, uses DXR for Global Illumination—all natural lighting in the world is ray traced. That requires the engine to cast out scads of rays, so that game’s ray tracing implementation likely won’t work at acceptable performance levels on GTX graphics cards. Battlefield V’s real-time reflections are less computationally intense and therefore easier for GTX GPUs to handle. 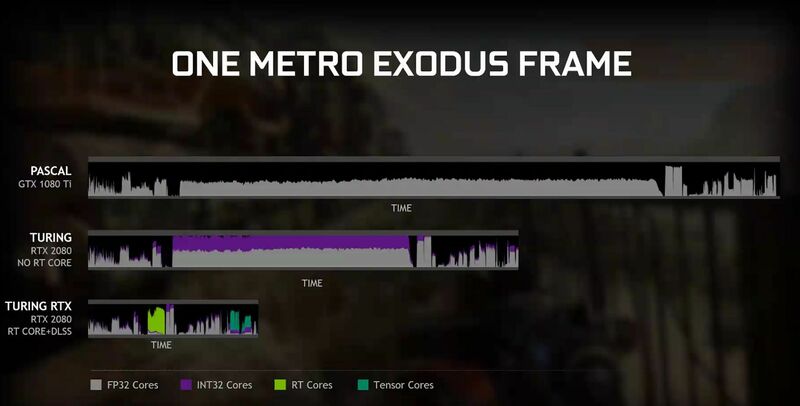 You’ll still need to invest in a GeForce RTX graphics card to run ray tracing effects at higher fidelity levels, or Nvidia’s Deep Learning Super Sampling (DLSS) technology, which relies on dedicated tensor cores not found in older GPUs. GTX graphics cards might be able to run ray tracing at the equivalent of Low settings. For a lot of effects, ray tracing on Low looks much better than no ray tracing at all, but we’ll need to see if the performance impact on cards without dedicated RT cores will render the point moot. Nvidia’s definition of “playable” might not quite match ours. Look for Nvidia’s RTX on GTX driver to drop sometime in April, and for our evaluation of the newfound capabilities soon thereafter. And be sure to stay tuned all this week for more coverage from GDC 2019. This story, "RTX on GTX: Nvidia is enabling ray tracing on some GeForce GTX graphics cards" was originally published by PCWorld.